10 Days NID DAT Mains (Studio Test) workshop will be scheduled at all BRDS Centres. 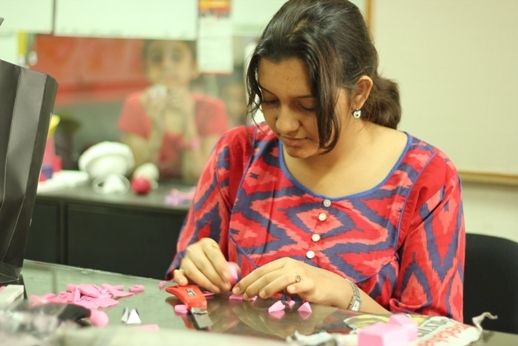 All selected students can join 10 days workshop prior to the NID Phase II (Mains) exam. Students who enroll for this option will get a Home Coaching DVD Pack for preparation as soon as they register. BRDS Faculties: Conducted by NID & IIT (M.Des) Alumni. 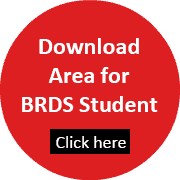 BRDS offers Instant download study material for NID Phase II (Mains). Material is provided in the form of Videos, pdfs, eBooks, workbook and student can be prepare from Home. Prepared by NID and IIT (M.Design) Alumni. NID DAT Mains ( Studio Test ), Interview and Portfolio Guidance by NID Alumni. One-to-one interaction with ex-NIDian, Portfolio review & Interview Guidance. All selected students for NID DAT Mains can get free guidance through phone and mail directly from Dr. Bhanwar Rathore and team of NID- Ahmedabad Alumni. NID DAT Mains ( Studio Test ) is elaborate 2 day affair at Ahmedabad, where the student is thoroughly tested on all aspect of her/his personality and keenness of senses. Both studio test and interview are equally important for clearing the entrance exam.During interview, portfolio plays an important role. Your portfolio is studied by the panel of people conducting the interview and you can demonstrate your best piece of work through your portfolio. Many students clear 1st round but limited no. of students clear their second round.For cracking the second phase you need to do real practical exercises plus you need expert guidance for 3-D model making and portfolio preparation guidance along with the interview tips- how to face interview. For 2nd round, all the selected students from all over India are required to come for studio test and interview at Ahmedabad for 2 days, then why not to come before for this workshop. 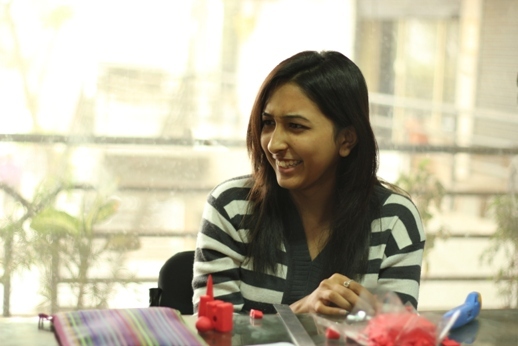 Come to Ahmedabad for training of studio test and portfolio preparation with expert faculties. Face your Studio Test and interview with confidence with our guidance. 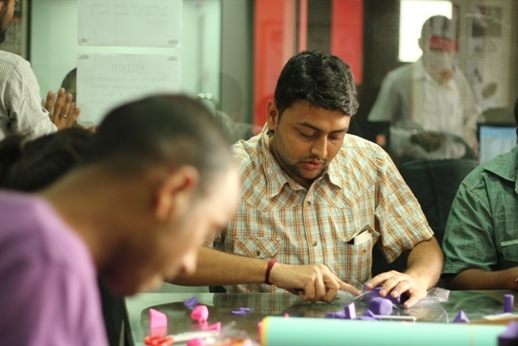 National Institute of Design (NID) is the premier institute for Design education in India. 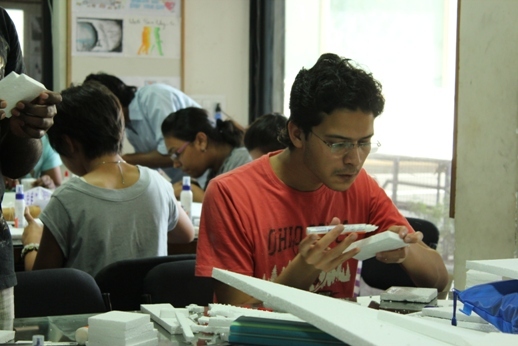 Known for its expert faculties, amazing learning environment, notable alumni and of course, its long lasting legacy, NID is also known as the most difficult design college to get into. NID offers 100 seats for B. Design programme and 275 seats in M. Design programmes. NID recently added two centers for Graduate Diploma Program in Design at Vijaywada and Kurukshetra with 60 seats at each campus. BRDS has consistently brought out successful students for getting into NID and it is proud to achieve highest selection in NID compared to any other coaching institute in India. BRDS is the only institute to publish full result year after year with brief about the students, their city, and photos. No institute in India provides results with so much detail.